Multi-X can be fitted with an electric connector kit on both the male and the female plate. The kits contain all necessary components as well as assembly instructions and dust caps. Check with an authorized CEJN distributor for availability and prices. Other connections and sealing material on request. 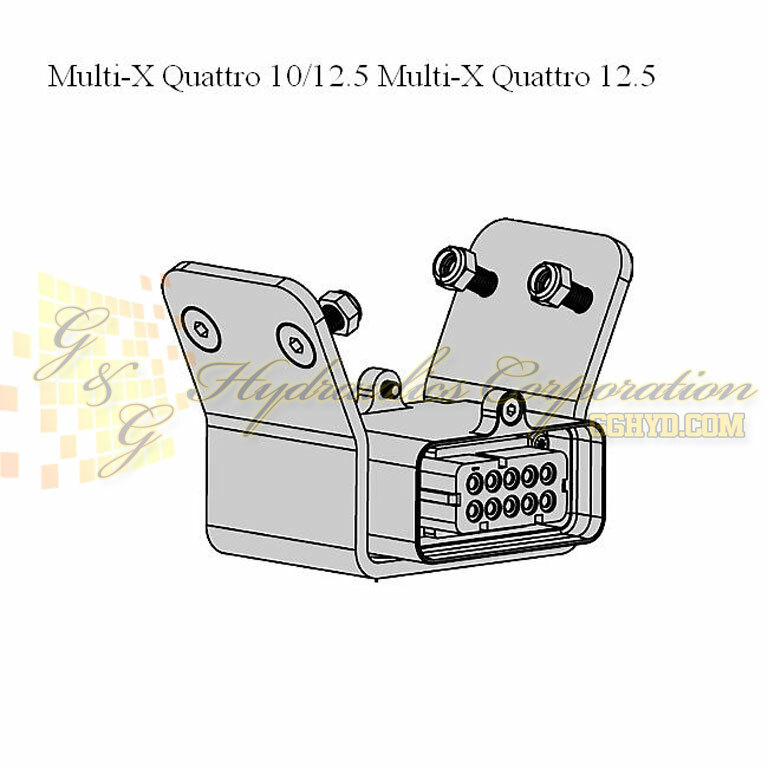 Some part numbers may be subject to minimum order quantities. CEJN reserves the right to make changes without further notification. All measurements are in mm.